Derby Talk • Popcorn anyone? I saw this car at my last race and thought that it was too cute. It was one of the adult entries. 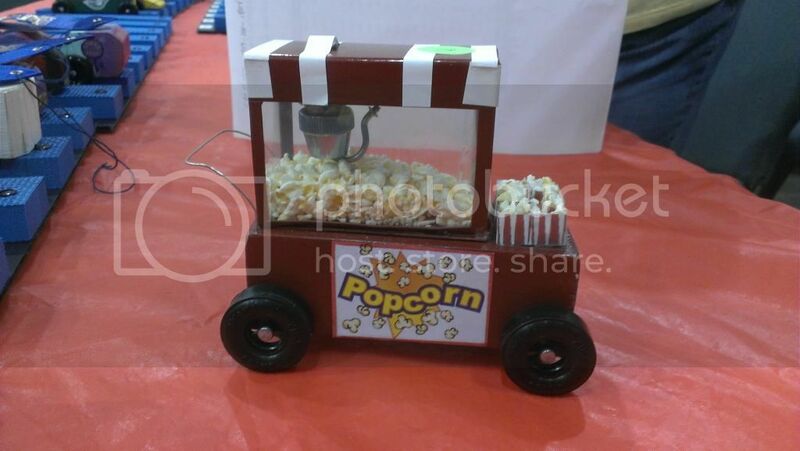 now all we need are the popcorn bag cars .. to go with popcorn popper. I love these designs! Thanks for sharing!